Available with us is a qualitative range of Chain Mortises, which is in compliance with the established norms of the industry. 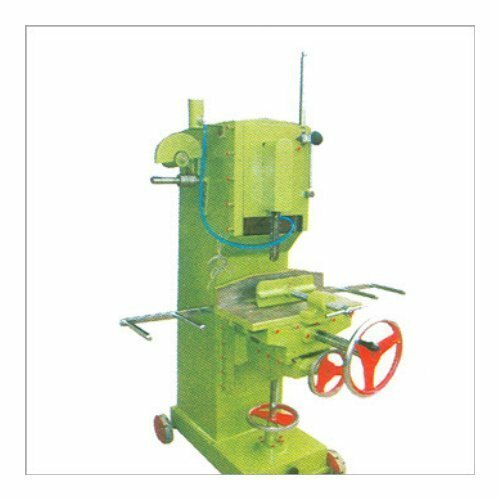 These machines are widely used for diverse industrial applications and are known for their high performance and long life. The clients can also get these machines customized as per their specifications. We offer our clients with a comprehensive range of Medium Chain Mortising Machines. These are heavy duty machines and include MS fabricated body and cast iron sides. Our range has a jack system for movement of slides and is ideal for use in shops and factories. This machine is also fitted with castor wheels for movement and includes an oil system for automatic oiling of chains. Moreover, our range of medium chain mortising is widely used and acclaimed by the clients for its compliance with the international quality standards. 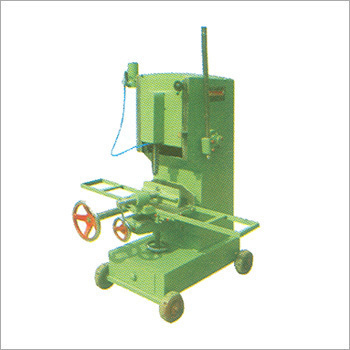 Our clients can also avail from us a qualitative range of Mini Chain Machines. These are sturdily constructed using quality raw materials and precision engineering techniques. Our range can be easily installed and is made available in varied specifications as per the clients’ requirements. These are ideal for portable working as it can be easily transported from one place to other.